Festival 2019 - guitarfestivalrusts Webseite! Thanks to the support of the European Union, the "Rotary Club Eisenstadt," and the "Raiffeisenlandesbank Burgenland" the International Guitar Festival Rust will take place from April 14th to April 18th 2019. We are looking forward to see you there. 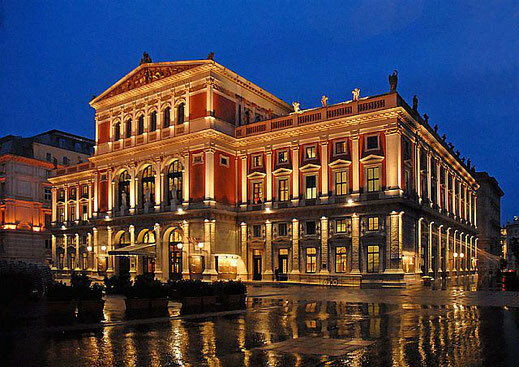 Enjoy the beautiful Landscape of Rust, the guitar music, the beautiful Musikverein of Vienna ,the excellent food…and of course the wine. This years festival will be held in special honor of Alirio Diaz, who passed away in 2016. Senio Diaz, Gabriel Guillen, Jovan Pesec, Marialena Fernandes, Nejc Kuhar, Stefan Hackel, Eurostrings Artists and more. A Composition Competition will be held again at this years festival. For further information please click here. We are very happy to announce, that this years Guitarfestival will be in cooperation with the European Guitar Festival Collaborative "EUROSTRINGS"! The winner of the adult competition will become "EuroStrings Artists ".